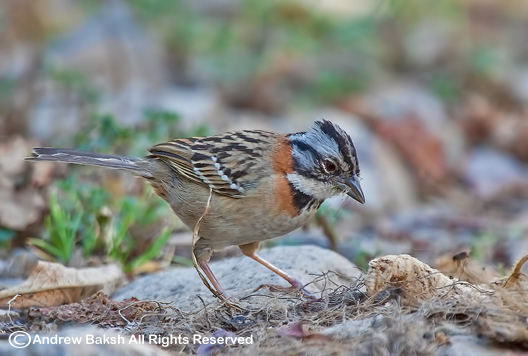 Breaking the rules on "Wordless Wednesday" to point out that this is a Rufous-collared Sparrow (Zonotrichia capensis). A tribute to one of the first birds I saw and identified on my own in Costa Rica. I will have much more in the coming weeks on a fantastic trip!!! Beautiful shot of the sparrow. 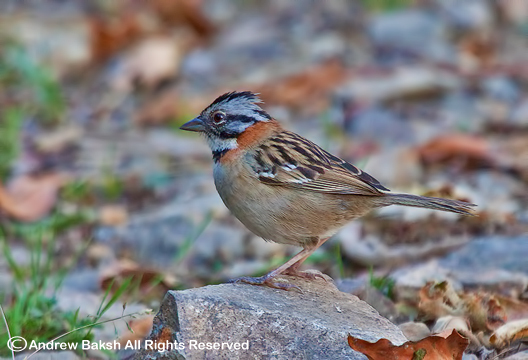 Wonderful detailed capture of this beautiful sparrow! 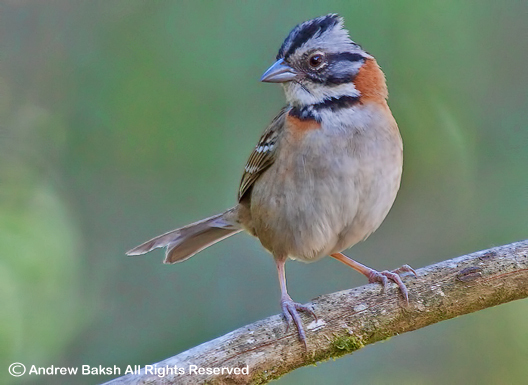 I was wondering the identification of the sparrow. Can't wait to view more photographs from your trip! Ohhh, that's where you've been! Can't wait to hear more about it. Thank you Gina, Eileen, Julie and Donna. Lots more to come as I continue organize my photos and document my trip.